What does 'Medicare for All' mean to potential 2020 voters? Health care was the top issue in the 2016 election and is likely to be again in next year's campaign for president. According to a recent Des Moines Register poll, more than 8 in 10 likely Democratic Iowa caucus-goers support "Medicare for All." But what does Medicare for All mean to potential voters? "I think that it means very affordable health care. I hope that's what it means," said John Carden, 43, who lives in Mason City, Iowa, and works at a restaurant in Clear Lake, Iowa. Carden said he likes Vermont U.S. Sen. Bernie Sanders and his Medicare for All plan. "I kind of hope that we get away from insurance being so expensive," said Carden. Lynne Derry, who was having lunch in the restaurant where Carden works, is another Sanders fan but she does not think Medicare for All is a good idea. Derry said health care is too expensive and something needs to be done, just not Medicare for All. "I don't think government control of it is the answer," Derry said. Sanders introduced the Medicare for All Act in the fall of 2017 after promoting it during his unsuccessful 2016 presidential campaign. "Our idea is to do what every other major country on Earth is doing and that is to guarantee health care to all people," said Sanders during his 2016 campaign. What Sanders is proposing is much more than a Medicare expansion. It's a reworking of Medicare into a single-payer national health insurance program that would abolish private insurance along the way. Within four years, almost everyone would be on the national health plan. There would be no co-pays or deductibles. Dental, vision and hearings aids and almost all prescription drugs would be covered. Out-of-pocket spending would be capped at $200 a year for some prescriptions. A similar bill in the House would also cover long-term care. • 2020 Democrats wrestle with a big question: What are reparations? 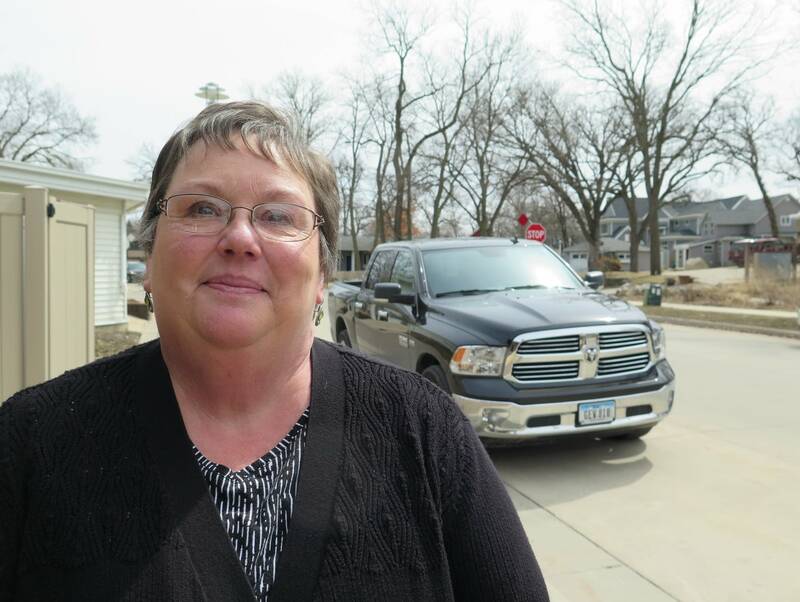 Julie Geopfert, who chairs the Webster County Democratic Party in Iowa, fears Medicare for All would overwhelm the health insurance program for seniors and some people with disabilities. "I don't think it will work," Geopfert said over coffee at a restaurant in Fort Dodge, Iowa. "I think if they would do it and do it immediately, it's going to break Medicare." It's unclear exactly how much Medicare for All would cost. Some estimates put the 10-year price tag at more than $30 trillion. It would require significant tax increases. Several high-profile Democrats are backing the plan, including Sens. Cory Booker, Kirsten Gillibrand, Kamala Harris and Elizabeth Warren. "The goal is to make sure everyone in America has coverage at the lowest possible cost and that's what the data show is the best way to do that," Warren said after a recent event in Storm Lake, Iowa. 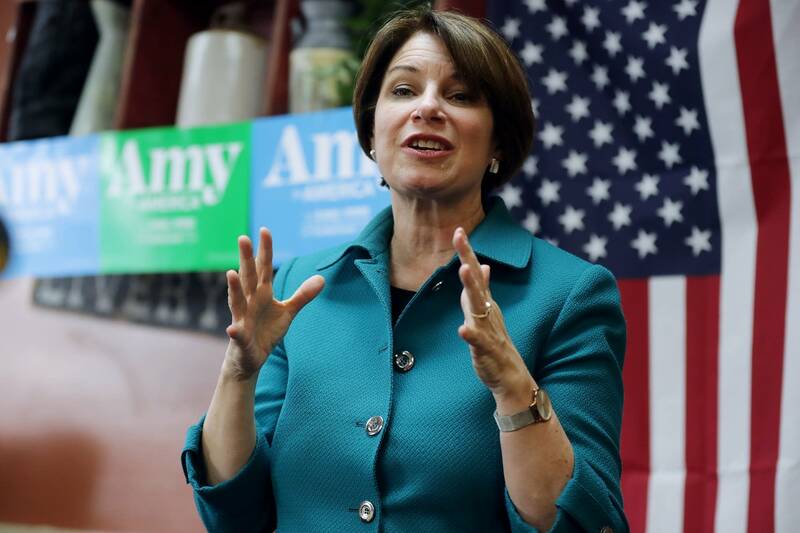 Following the same event, Minnesota U.S. Sen. Amy Klobuchar talked about why she parts ways with several other Democratic presidential candidates on Medicare for All. "It's one idea and something we should look at, but I want to get something done immediately," Klobuchar said. Klobuchar supports eventually getting to universal health care, but she's focusing on a litany of less ambitious, short-term fixes. She wants to create a public option that would allow people to buy into a government program such as Medicare or Medicaid. She also supports allowing Medicare to negotiate prescription drug prices with pharmaceutical companies and several other measures aimed at reducing drug prices and shoring up the cost of individual market coverage. 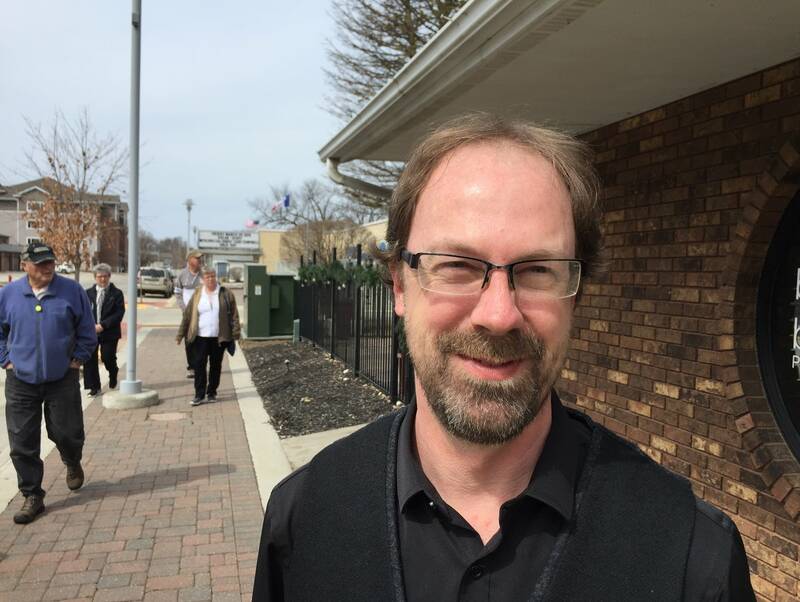 Although polling shows most likely Iowa Democratic caucus-goers support Medicare for All, Dennis Goldford, a political science professor at Drake University, said he doesn't think it's a make-or-break issue for candidates right now. "A significant number of Democrats — perhaps more than half — say at this point that they simply want somebody who can beat an incumbent president so substantive issues for a good part of the Democratic Party are less important," Goldford said. And Klobuchar could make the argument that she's more electable with her reform proposals than candidates backing an all-out government takeover of health care.